For the price of the Iraq War, we could've bought each Canadian their own minor league hockey team. 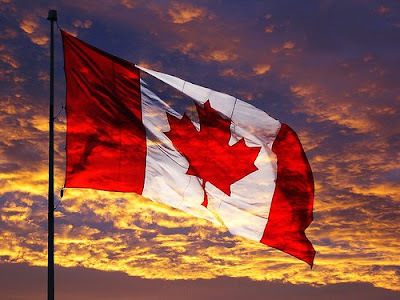 According to 2008 estimates, the Canadian population is 33,366,000. In 2005, the Santa Fe Roadrunners of the North American Hockey League were sold for $75,000. At these prices, buying each Canadian a minor league hockey team valued at the same price as the Roadrunners would cost $2.5 trillion, which is less than Joseph Stiglitz and Linda Bilmes' estimate of $3 trillion for the cost of the Iraq War. Image adapted under a Creative Commons License from Lone Primate.